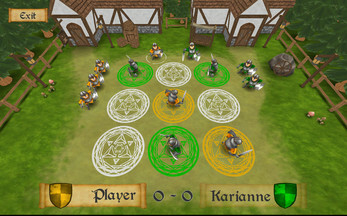 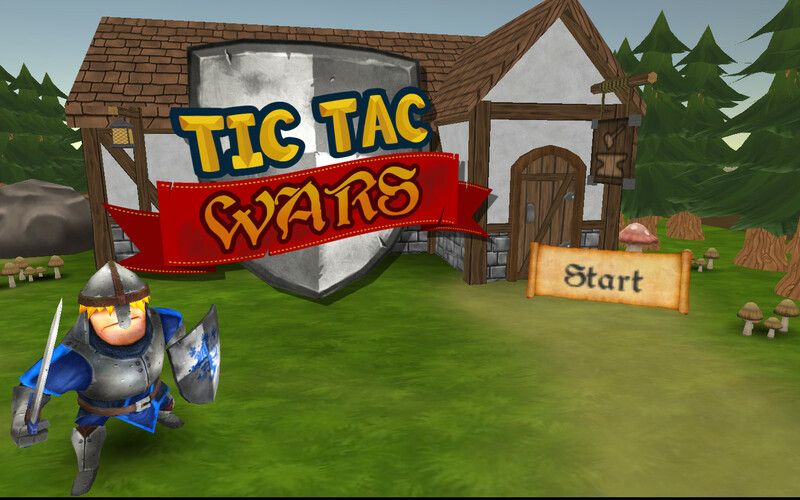 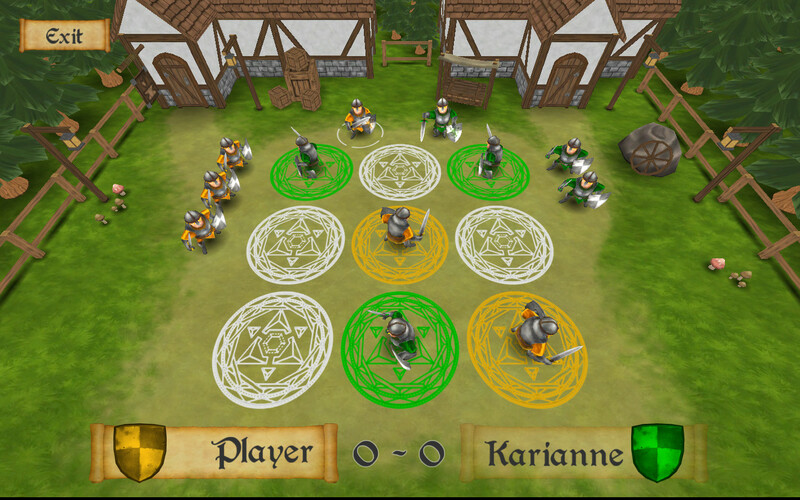 Tictac Wars is a game based in the classic Tic Tac Toe made in 3D with a medieval look. 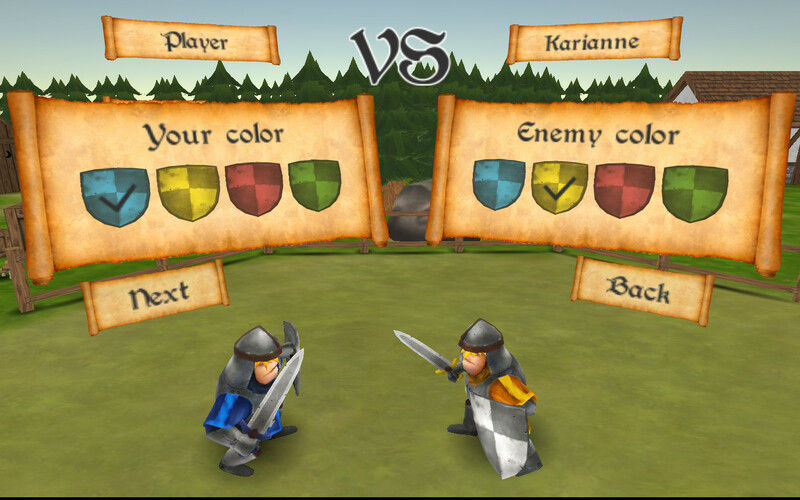 Just select your color and tap/click on the desired slot! SFX, 3D models: Unity Asset Store. 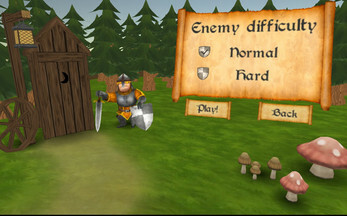 Unity3D 5.4 for game development, GIMP for image-processing and Audacity for audio-processing.